In the summer of 2015, the Secretary of State of Arizona moved to intervene in an action against the Citizen’s Clean Elections Commission, an independent state agency attempting to regulate independent expenditures. Legacy Foundation Action Fund v. Citizens Clean Elections Commission. The Secretary of State, Michelle Reagan, claimed that she had the sole authority to enforce the regulation of independent expenditures. The court did not reach a decision on the merits, but instead dismissed the action on procedural grounds, and the case was appealed. The Secretary has the authority to enforce these requirements is clear in the statutes addressing election funding. However, the issue remains whether the Commission has authority, or if as the Secretary asserts, that role would create “a tangle of overlapping authority that would give rise to intractable enforcement and statutory interpretation problems.” The Secretary’s proposed opening brief advances two lines of argument: constitutional avoidance and statutory authority. Only the second is examined here, because the first would require an in depth analysis of the constitutional law of election contributions, but would not answer the relevant question of regulatory structure. Arizona’s election laws are divided into two articles: 16 A.R.S. Chapter 6 Article 1, which sets up the general statutory controls for elections and Article 2, the Citizens Clean Elections Act. The authority of the Commission is derived entirely from Article 2. However, Article 2 has been the subject of numerous Constitutional challenges, including Arizona Free Enter. Club’s Freedom Club PAC v. Bennet, 131 S. Ct. 2806 (2011) (Striking down matching funding provisions, providing for increased funding to participating candidates when non-participating candidates received donations over a certain threshold, as unconstitutional). After the Arizona Freedom Club PAC challenge, the law was amended to remove the provisions regarding matching funds. However, A.R.S. § 16-941(d) still provides that “any person who makes independent expenditures related to a particular office cumulatively exceeding five hundred dollars in an elections cycle shall file reports with the secretary of state.” The Commission, if it finds “reason to believe any person violated any provision of this article” first orders compliance within 14 days. If the 14 day period elapses with no action and “the commission finds the alleged violator remains out of compliance, the commission shall make a public finding to that effect and issue an order assessing a civil penalty in accordance with section 16-942.” Therefore, the Commission must issue orders assessing civil penalties if it finds that a person did not report independent expenditures to the secretary of state, or risk being in violation of the statute. 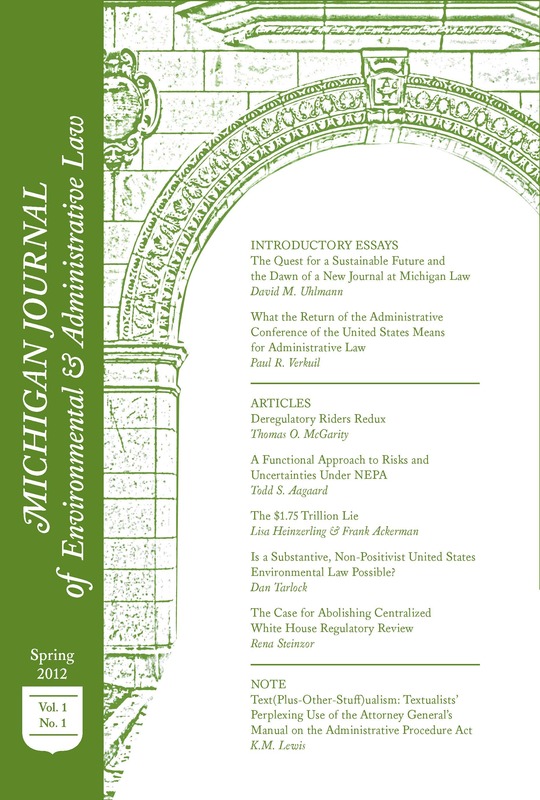 The Secretary does not dispute the statutory language, but instead argues that once the matching funds scheme was struck down, “the Commission lost any justification for obtaining disclosures as to non-participating candidates and independent expenditures.” Furthermore, the Secretary argues that the value of her authority over independent expenditures would be destroyed if the Commission could enforce its own understanding of independent expenditures. The problem with these arguments is that, good policy or not, the legislature did pass the statute. Indeed, as the Secretary recognizes, “after the [Supreme] Court struck down matching funds, the Clean Elections Act was amended to remove any references to [matching] subsidies.” In those amendments, the requirement for reporting independent expenditures was left under Article 2, which continues to give the Commission authority to investigate and order reports and civil penalties. Therefore, the legislature granted the authority to the Commission and did not revoke it when revoking all other authority related to the unconstitutional provisions, indicating a wish to leave the authority with the Commission. The Secretary’s second argument is more convincing. She argues the only civil penalties the Commission is authorized to order are for violations “by or on behalf of any candidate of any reporting requirement” and “the candidate and the candidate’s campaign account shall be… responsible for any penalty.” Therefore, the Commission can only hold the candidate responsible, and the penalties contemplated make sense only with coordination between the candidate or campaign and the expenditure. This would suggest that Commission’s authority is in fact limited to candidates and those coordinating with them, but the fact that the legislature left them some role in ensuring reporting suggests that the Commission’s authority reaches further. The Secretary is correct in claiming that this issue creates “a tangle of overlapping authority that would give rise to intractable enforcement and statutory interpretation problems.” However, she is wrong in asking the courts for a remedy. Although the Governor’s Regulatory Review Council at the Secretary’s request ordered the Commission to repeal rules like those challenged in Legacy Foundation Action Fund, the Commission has challenged the Council’s authority, only worsening the regulatory tangle. The legislature could plausibly have meant to allow the Commission to assess penalties against persons making independent expenditures, making the language of the penalty section a mistake, or it could have intended that the Commission no longer have a role in the reporting of independent expenditures. If it is the second, the Commission plays some role in interpreting what is and is not an independent expenditure. Neither the Secretary, the Regulatory Review Council, nor the Courts are best positioned to untangle the regulatory scheme. Rather, the Legislature of Arizona should clarify the role of the Commission in enforcing the reporting requirement for independent expenditures. The legislature may not stay silent for long: several proposals ranging from increasing oversight and limiting authority to completely undoing the Clean Elections Commission. -Written by a General Member on MJEAL. Legacy Foundation Action Fund v. Citizens Clean Elections Commission CV2015-004730 Bloomberg (Ariz. Super., 2015). Legacy Foundation Action Fund v. Citizens Clean Elections Commission CV2015-004730 Bloomberg (Ariz. Super., 2015), appeal docketed, No. 1-CA-CV-15-0455 (Ariz. Ct. App. 2016). Arizona Sec’y of State’s Mot. To Intervene, at 2. Opening Br. Of Arizona Sec’y of State Michele Reagan, at 2. Ariz. Rev. Stat. Ann. §16-941(d) (2012). Ariz. Rev. Stat. Ann. §16-957 (1998). Opening Br. Of Arizona Sec’y of State Michele Reagan, at 3. Ariz. Rev. Stat. Ann. §16-942(b) (2012).